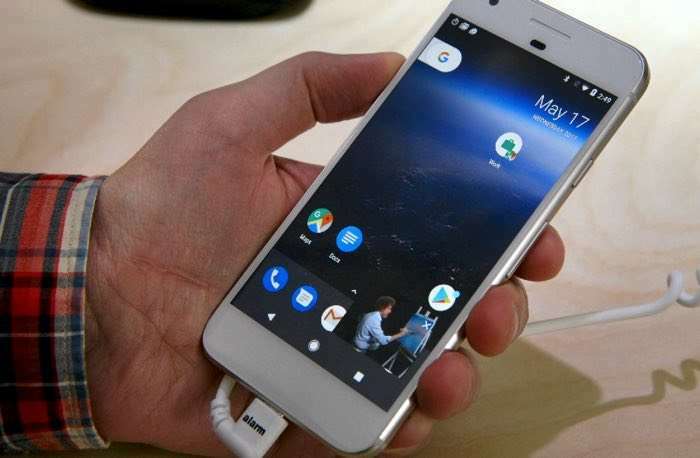 Google has announced the next version of their mobile OS at this years developer conference, Android O and it comes with a wide range of new features. Google has released the Android O Developer Preview and you can find out more details about the new OS over at Google. The guys over at The Verge have put together a great video which shows off some of thew new Android O features, have a look at the video below. Some of the new features coming in Android O included improved battery life, including background apps being limited to how mach battery resources they can use and more. It certainly looks interesting from the video, as yet there are no details on what Android O will be called when it launches.